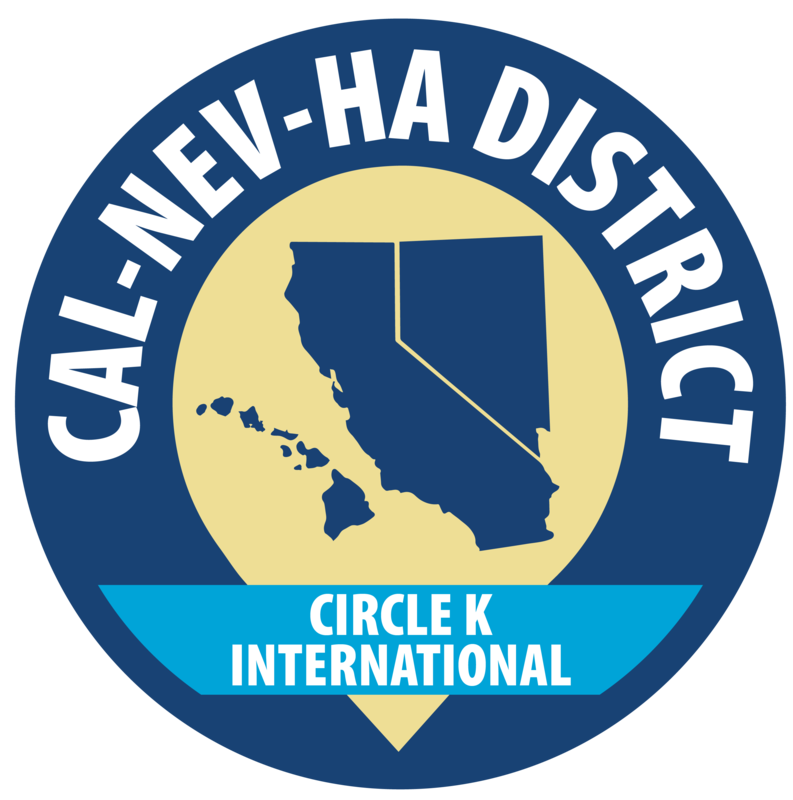 Hello CNH Circle K! The Technology Committee has been working on a new Resource Center, and it’s finally here! Find files and resources from each committee made just for you! Check it out on the Resources tab or at resources.cnhcirclek.org, and feel free to email technology@cnhcirclek.org with any concerns. The Kiwanis CNH Foundation has released their application for 2018 scholarships. Information and the application can be found here. The page can also be found underneath the leadership tab on the top menu. Hello Sunny CNH, Please congratulate the following members who have been appointed onto our 2017-2018 District Committees. We would like to thank all of the members who have applied as we have received hundreds of applications. All of the chairs have been working very hard on the committee selection process. Hello, beautiful CNH! It is with utmost pleasure that I am presenting you all the packet for the April District Board Meeting. In here you can find what we will be talking about during the board meeting, which includes proposals for events and reports from the district board.